Hey guys! How's your new year so far? I hope you had a wonderful vacation with your loved ones the way I did. There's something about holidays that makes us all feel thankful for the year that passed and feel hopeful for the next. 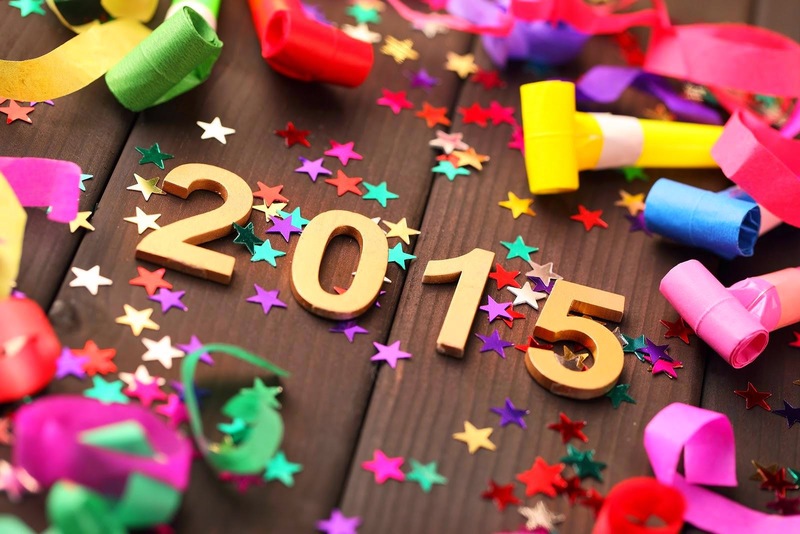 This is exactly what sets the new year apart from all other occasions in the calendar. The delightful feeling of gratitude for all the experiences brought by the previous year and that feeling of excitement over starting another year with a clean slate can really jump start your day. Speaking of being thankful, I would like to make a shout out to all my loved ones who generously imparted their blessings. I would very much like to feature every single gift I received but I narrowed them down to skin care and make up for the benefit of my kikay readers like you. I'll be mentioning the items in the order of when I received them. 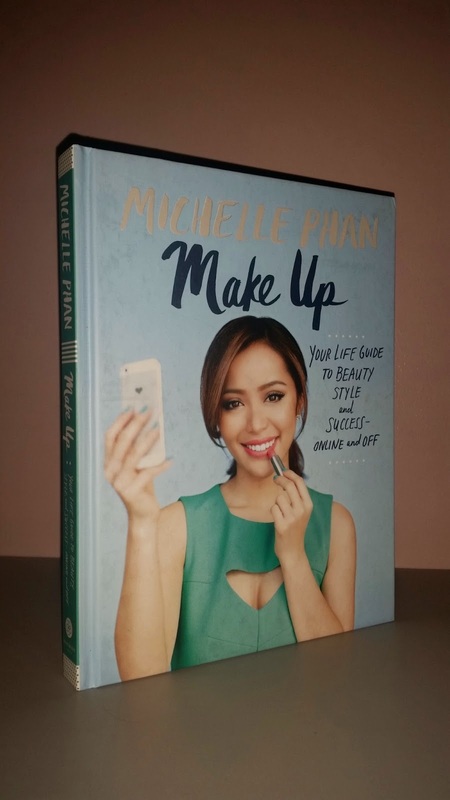 Michelle Phan Make Up: Your Life Guide to Beauty, Style and Success -- Online and Off is my very first beauty related book. This was a Christmas gift from my loving husband who back in December was still my fiance. Michelle Phan is a beauty guru who became a YouTube sensation for her make up tutorials. She has come a long way since she started making videos in 2007. Apart from having written her own book, Michelle currently has a make up line called em and a beauty subscription box named ipsy. 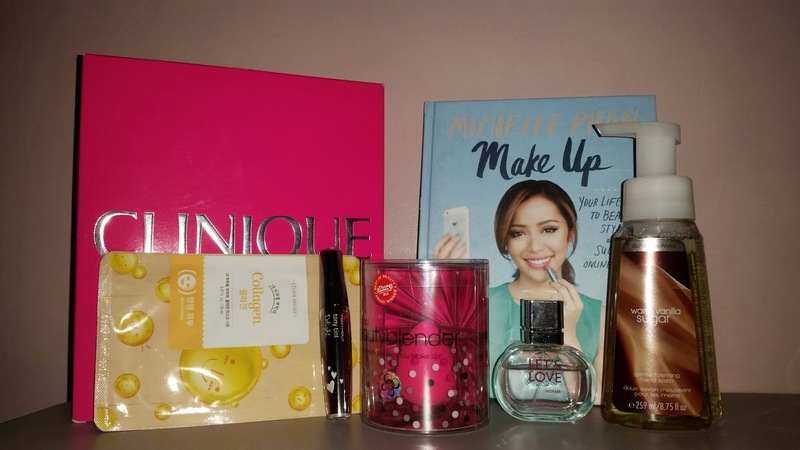 I've always wanted to have a beauty related book and getting Michelle's for Christmas is really a treat! I've been a skin care advocate since the day my pimples got out of hand in my teen age years. 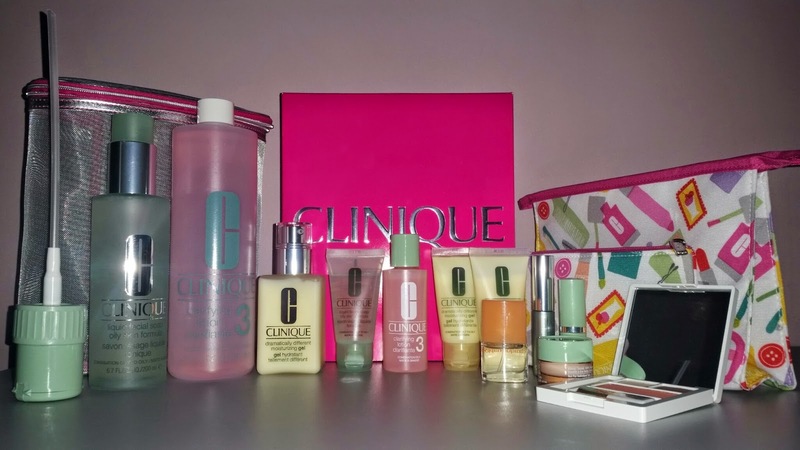 I tried almost everything just to keep my break outs manageable and one of my most trusted brands is Clinique. Receiving the 3-step skin care system in full and travel sizes plus freebies of their cosmetics is a dream come true! Kisses to my loving husband for spoiling me this Christmas. I'm not so much adventurous when it comes to fragrance and I often stick to one scent. Good thing my cousin gave me something new to try from United Colors of Benetton Let's Love for women. 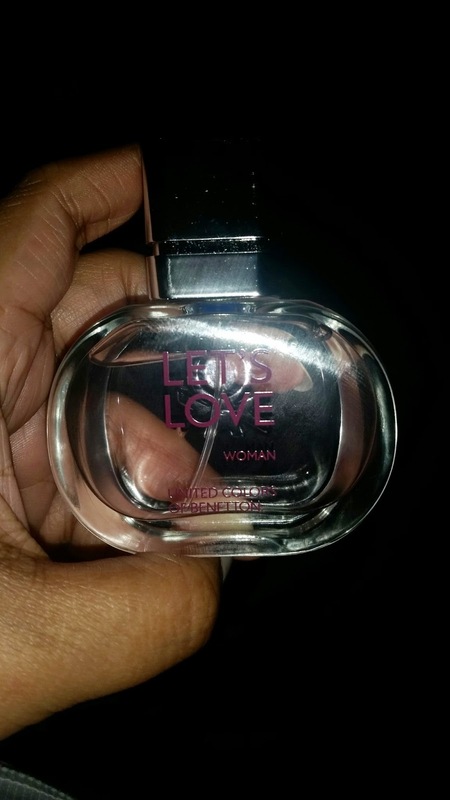 It has a fruity floral scent that lingers decently. Another thing I always fail to do is use a face mask. It's something that I wish I could do more often to pamper my skin. 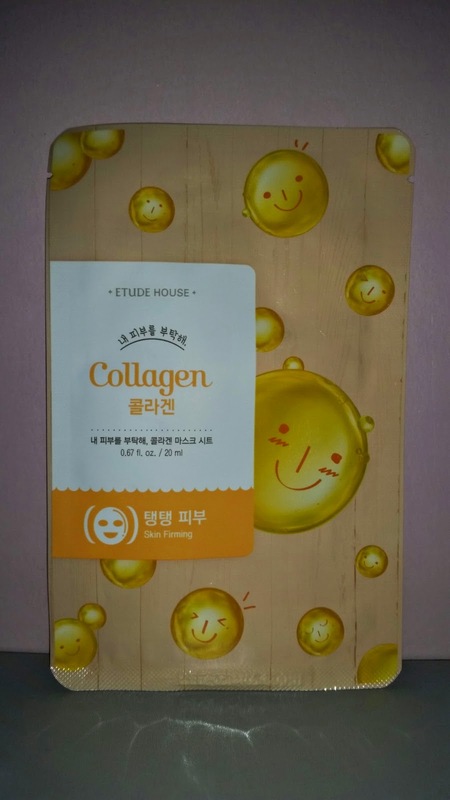 Thanks to a good friend, I can try one that contains collagen from Etude House. 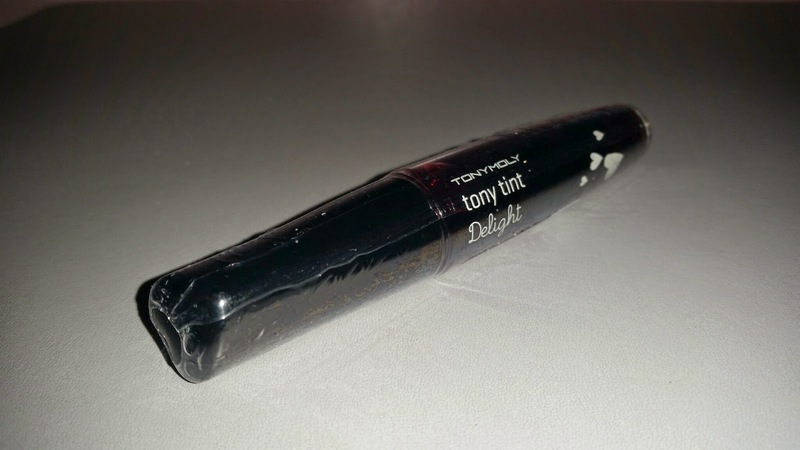 I'm excited about this gift from a friend, Tony Moly tony tint. I'm not fond of using tints because I find them hard and quite tricky to blend. Despite that, I'm still looking forward to giving this a try and probably I can make it work this time. 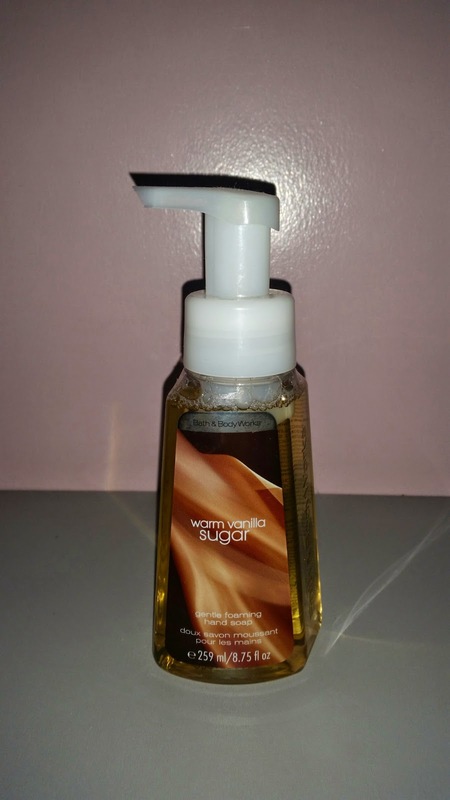 I love a good hand wash by my sink and this Bath & Body Works gentle foaming hand soap in Warm Vanilla Sugar given by a friend came just in time to replace my old one. 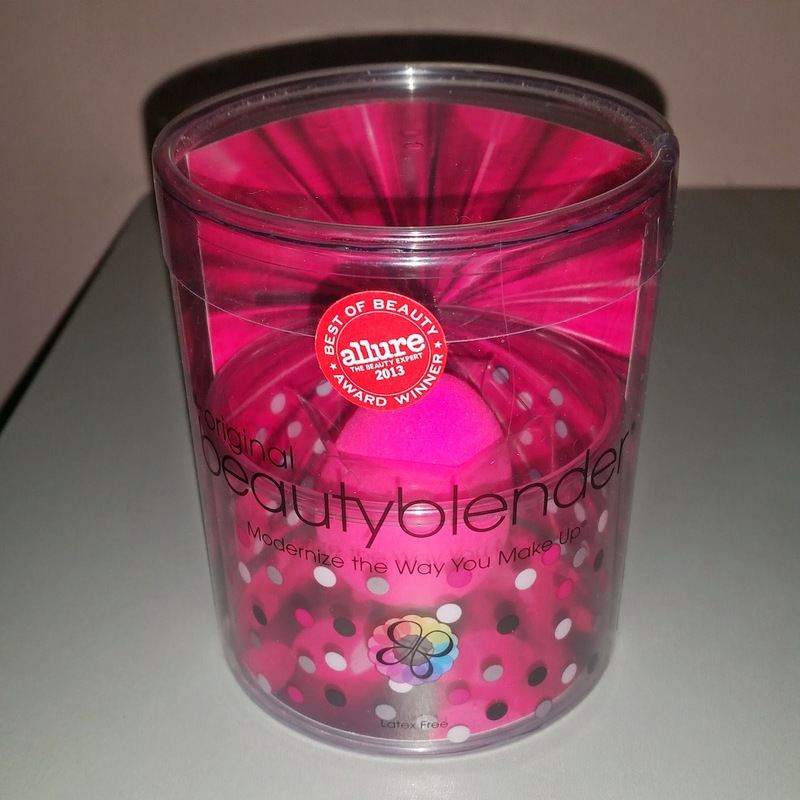 Last but not the least is a gift I got from our annual gift giving, the original beauty blender. I've been meaning to get one but the hefty tag that comes with such a tiny and simple tool kept me from buying. I remember having second thoughts every time I go to Purebeauty. Good thing I thought of putting it on my wish list. Thank you to my mommy! That's about it. I feel so blessed being given these amazing gifts. I'll be posting separate reviews on some of them soon. Thank you for taking the time to read my post and have a great day! I actually haven't tried it up to now but I will very soon! I'll update you when I do.